Can I have 1, 4 and 19 with Joker and Baby Doll please? where is the link to the parts?? Are there any parts left for this MEP? Parts 13 and 14, please, with Misa Amane (Death Note live action movie) and Alex Delarge (A Clockwork Orange) - I may change my pairing, but I'll let you know if I do. Question: My parts are right next to each other. Should I still leave two seconds of video without audio between them, or can I just treat it as one part, with just one second of video on both ends? If you need me to do two just mark me down for another. 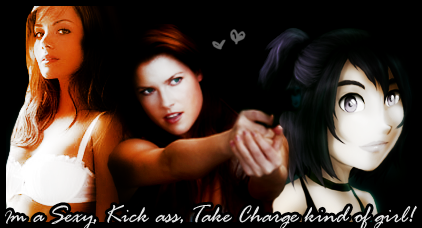 1 kazmania111 - Brooke (OTH) / Jax (SoA). 4. kazmania111 - Brooke (OTH) / Jax (SoA). There are deadlines for the MEPs, right? It would really help to know when the deadline is.